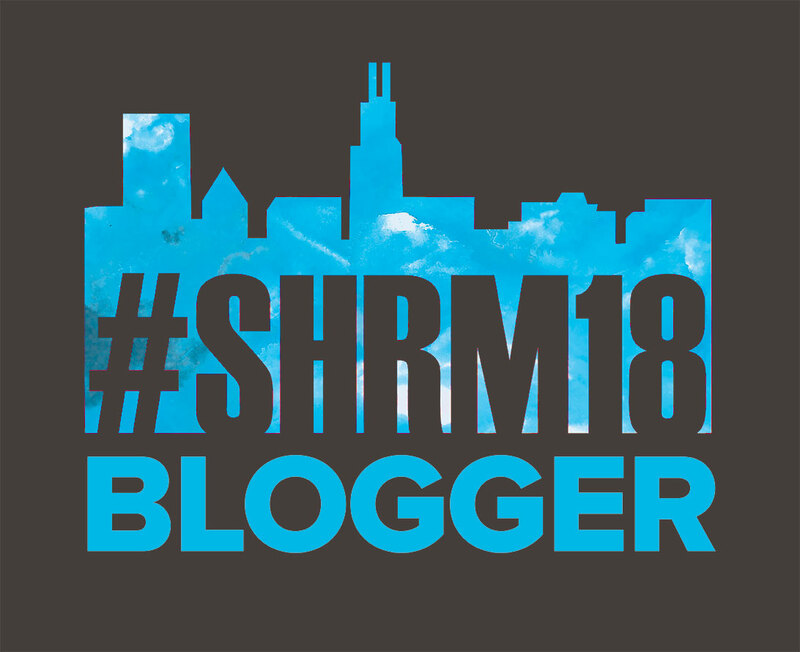 A little over a year ago, Laurie Ruettimann wrote a blog post on how she didn’t like “HR Tribe”. Not the group. The phrase. She had just finished Steve Browne’s book (which she raved about and I loved as well. Go get it. Worth it.) and while she loved it, she had an issue with his advocation for finding your HR Tribe. Some felt she was being “too sensitive” or was just trying to rile up the community. Either way, we were talking about it and getting defensive. Now by the time her post came out, I had been using this hashtag on Twitter for some time. And when her post came out, I was one of those defending the use of the hashtag. What was the big deal? Tribe is not just a Native American term (tribes of Israel anyone?) and besides, the intent is good. It’s easy to understand what one means when you use the term Tribe. You want to convey more than friends, more than community, but maybe not quite family. And Tribe is a word that easily fits. I get the appeal. I wrote about it. A lot. So, moving forward, I won’t be using that hashtag any more. I’ll still respond to those who use it, but I will ask you to join me and try to find another word to use. We’ve said this many times and I know we will say it many more. Words matter. And we are clever people. We can find another word that works just as well as tribe without offending a racial group. I have faith in us. I hope you enjoy this episode of #HRWonderWomen. This one touched me in a lot of ways and I’m forever thankful to Katrina Kibben for making this introduction! Listen, rate, review & share! Thanks for this perspective, Wendy – insightful food for thought.